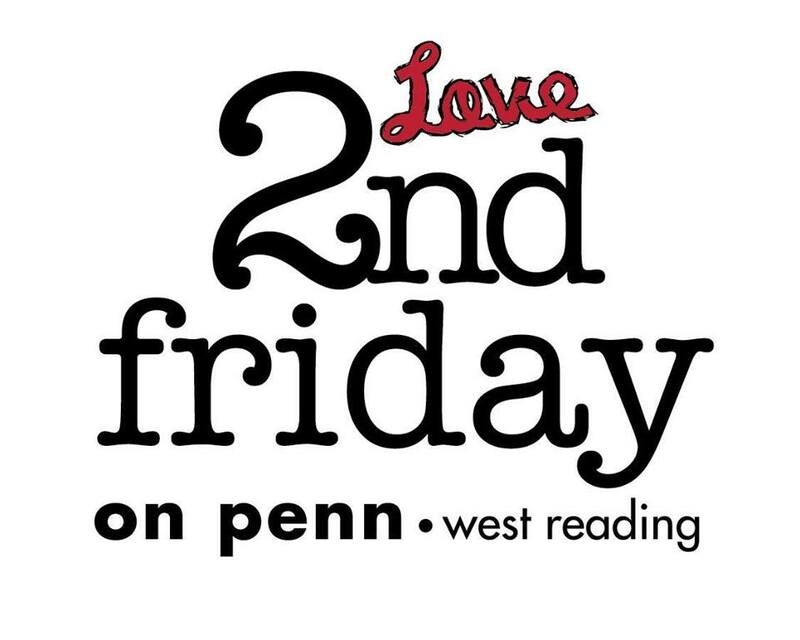 The second Friday of every month is a special time on Penn Corridor. Take a ride (or a walk) on Penn Street in Reading or Penn Avenue in West Reading and Wyomissing and take advantage of everything the Corridor has to offer. Visit cool shops, go to great restaurants, and explore arts and entertainment venues!